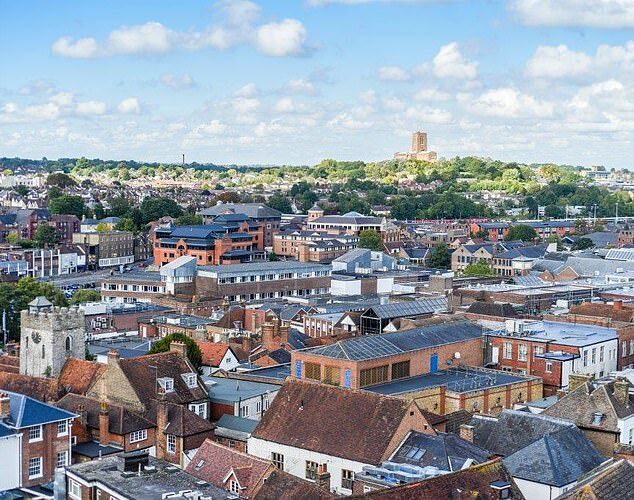 Property prices in London’s commuter belt could fall by around 2 per cent next year, while some northern locations look set to thrive. In the north of the country, property prices on average may rise by between 2 to 4 per cent next year, forecasts from property website Rightmove suggest. London’s stalling housing market over the last few years has been well documented and looks set to remain sluggish in 2019, but the pace of the slowdown is expected to retreat. Miles Shipside, Rightmove director and housing market analyst, said: ‘Since the property market’s recovery from the 2008 financial crisis, many parts of the northern half of the UK have seen marginal or relatively modest price increases. ‘We predict that these areas will continue to see price rises, though tempered by affordability constraints. ‘In contrast, regions in and around the influence of London saw prices go up in a five-year period by an average of around 40 per cent. Rightmove thinks average prices in London will fall by around 1 per cent next year, against a 2.4 per cent dip this year. Nationally, average asking prices are likely to remain flat next year, Rightmove said. But, this prediction is based on the current ‘sound fundamentals’ of the housing market continuing. Political and economic uncertainty, particularly in respect of Brexit, could end up taking their toll. Mr Shipside said: ‘Agents in some locations are reporting that home movers are being negatively influenced by the ongoing political uncertainty, and a more certain outlook would obviously assist market sentiment. Yesterday, the Halifax index for November suggested that annual house price growth is at a six-year low. In the three months to November, property values grew just 0.3 per cent compared to the same period last year. The average house price is now £224,578, according to Halifax’s index, after prices fell by a 1.4 per cent in November over October, making it three months of falls out of the last four. 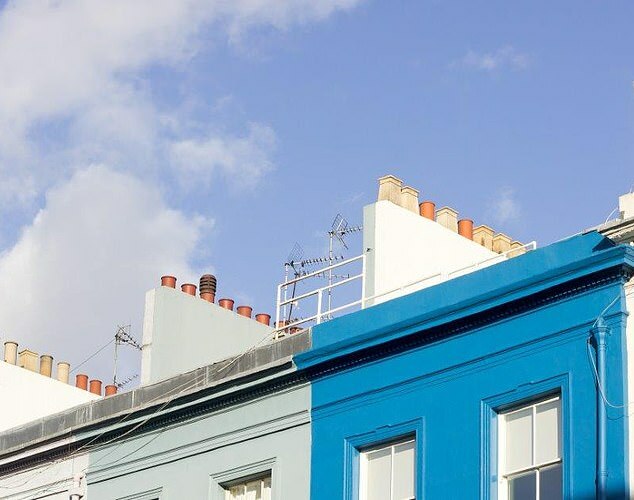 Last week, figures from Nationwide Building Society revealed that house prices edged up last month but the property market remains subdued as home hunters worry about Brexit. Its data suggested annual house price inflation rose from 1.6 per cent to 1.9 per cent in November. The figures come in the wake of the Bank of England revealing stress tests this week, under which it posited a worst case scenario for banks of a 30 per cent fall in house prices triggered by a chaotic no deal Brexit. In contrast, Nationwide indicated that if a Brexit deal is voted through it could lift the property market. ‘If the uncertainty lifts in the months ahead and employment continues to rise, there is scope for activity to pick-up through next year’, said Nationwide’s chief economist Robert Gardner.